Plans are afoot for the future of 619 Divisadero St. (between Grove and Hayes), formerly Pet Haven, which closed two years ago due to declining sales. 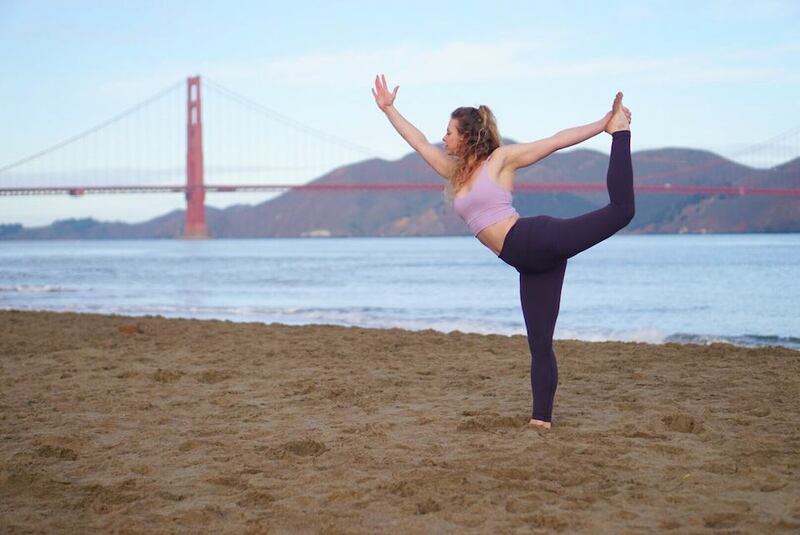 The space's tentative next incarnation is as a yoga studio operated by CorePower, a Denver-based fitness chain with more than 170 locations nationally and three in San Francisco in Rincon Hill, Mission Bay and the Marina. Because it has 11 or more locations already, CorePower qualifies under city regulations as a chain retailer, which means it must obtain a conditional use permit before it can open a new location. Since last fall, the chain has another location pending review at Church and Duboce streets; if both are approved, the company will operate five locations in San Francisco. To comply with Planning guidelines, CorePower is hosting a neighborhood meeting at the location to address questions and concerns on Wednesday, March 21st at 6pm.